by Lifeboat Foundation Scientific Advisory Board member Michael Anissimov. 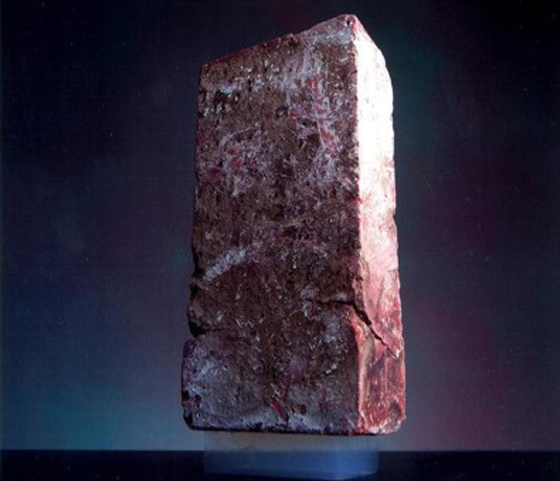 This tiny block of transparent aerogel is supporting a brick weighing 2.5 kg. The aerogel’s density is 3 mg/cm3. 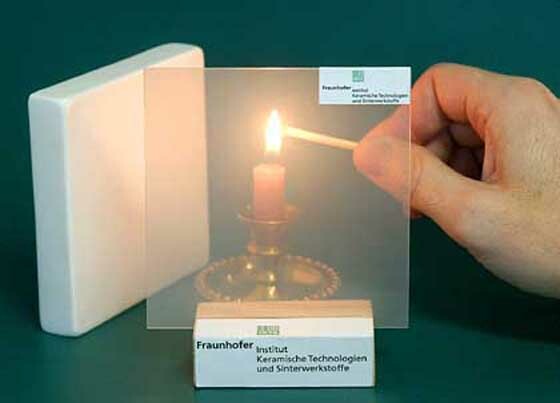 Aerogel holds 15 entries in the Guinness Book of Records, more than any other material. Sometimes called “frozen smoke”, aerogel is made by the supercritical drying of liquid gels of alumina, chromia, tin oxide, or carbon. It’s 99.8% empty space, which makes it look semi-transparent. 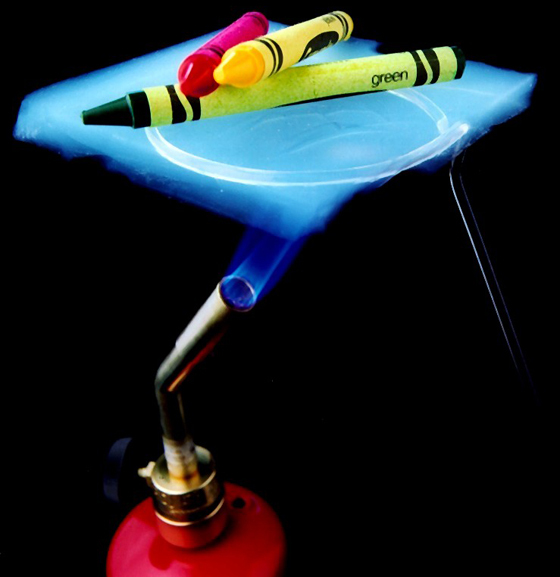 Aerogel is a fantastic insulator  if you had a shield of aerogel, you could easily defend yourself from a flamethrower. It stops cold, it stops heat. You could build a warm dome on the Moon. Aerogels have unbelievable surface area in their internal fractal structures  cubes of aerogel just an inch on a side may have an internal surface area equivalent to a football field. Despite its low density, aerogel has been looked into as a component of military armor because of its insulating properties. “Metamaterial” refers to any material that gains its properties from structure rather than composition. Metamaterials have been used to create microwave invisibility cloaks, 2D invisibility cloaks, and materials with other unusual optical properties. Mother-of-pearl gets its rainbow color from metamaterials of biological origin. Some metamaterials have a negative refractive index, an optical property that may be used to create “Superlenses” which resolve features smaller than the wavelength of light used to image them! 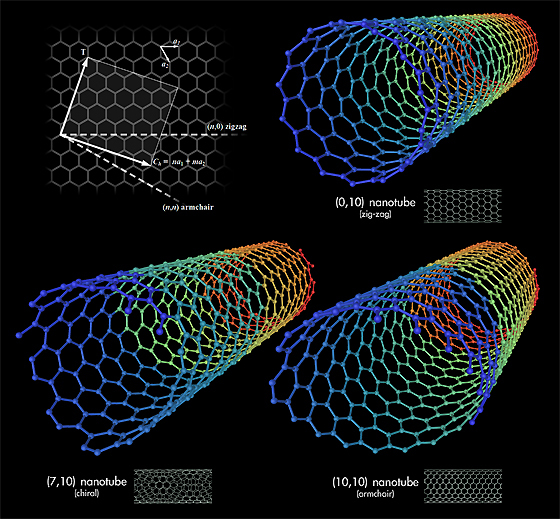 This technology is called subwavelength imaging. 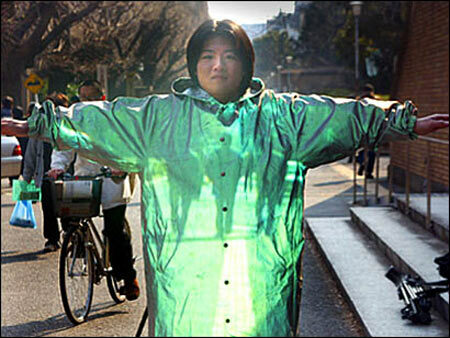 Metamaterials would be used in phased array optics, a technology that could render perfect holograms on a 2D display. These holograms would be so perfect that you could be standing 6 inches from the screen, looking into the “distance” with binoculars, and not even notice it’s a hologram. We’re starting to lay down thick layers of diamond in CVD machines, hinting towards a future of bulk diamond machinery. 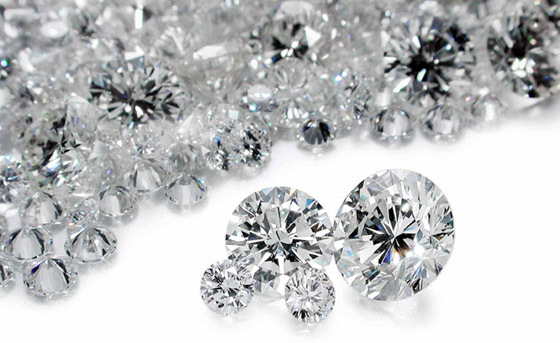 Diamond is an ideal construction material  it’s immensely strong, light, made out of the widely available element carbon, nearly complete thermal conductivity, and has among the highest melting and boiling points of all materials. By introducing trace impurities, you can make a diamond practically any color you want. 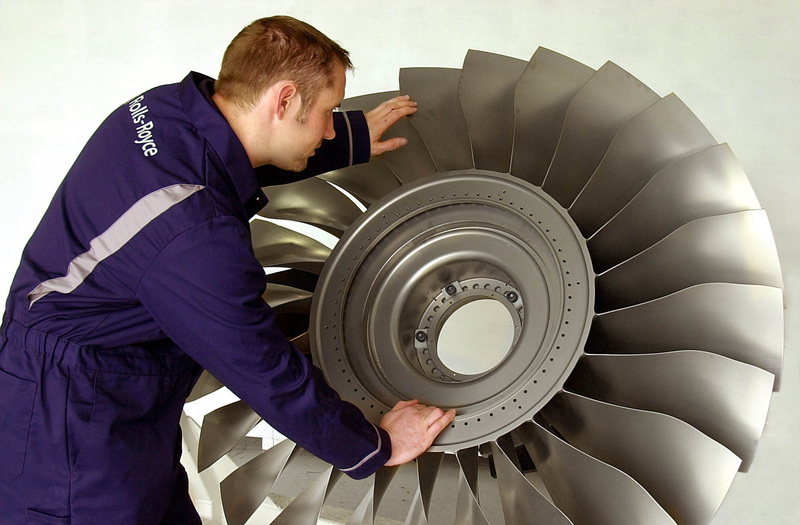 Imagine a jet, with hundreds of thousands of moving parts made of fine-tuned diamond machinery. Such a craft would be more powerful than today’s best fighter planes in the way an F-22 is better than the Red Baron’s Fokker Dr.1. 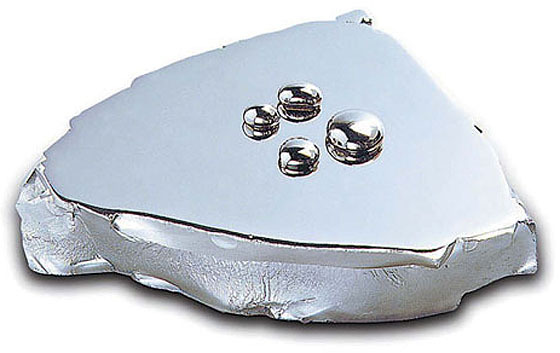 Amorphous metals, also called metallic glasses, consist of metal with a disordered atomic structure. They can be twice as strong as steel. Because of their disordered structure, they can disperse impact energy more effectively than a metal crystal, which has points of weakness. Amorphous metals are made by quickly cooling molten metal before it has a chance to align itself in a crystal pattern. Amorphous metals may be the military’s next generation of armor, before they adopt diamondoid armor in mid-century. On the green side of things, amorphous metals have electronic properties that improve the efficiency of power grids by as much as 40%, saving us thousands of tons of fossil fuel emissions. 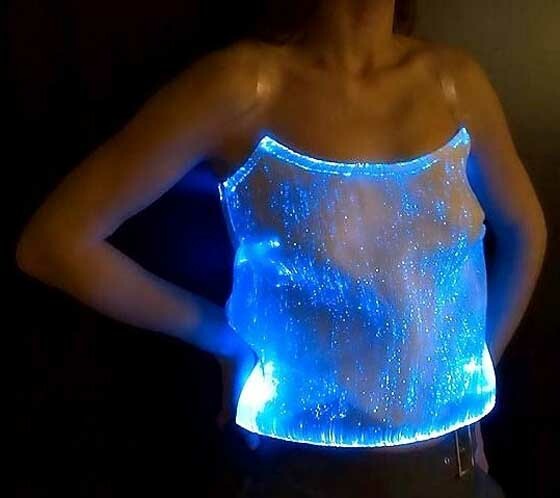 If you meet up and talk to me in 2020, I’ll likely be covered in electronic textiles. Why carry some electronic gadget you can easily lose when we can just wear our computers? We’ll develop clothing that can constantly project the video of our choosing (unless it turns out being so annoying that we ban it). 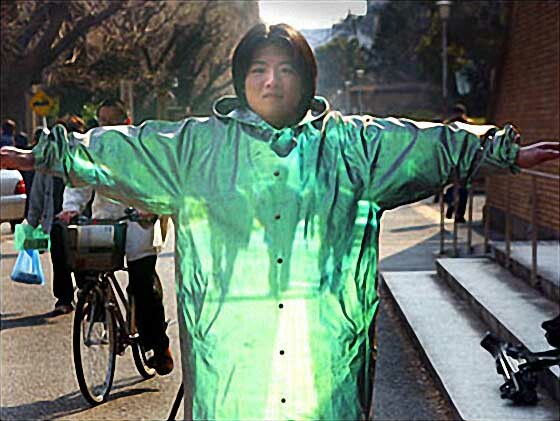 Imagine wearing a robe covered in a display that actually projects the night sky in real time. Imagine talking to people over the “phone” just by making a hand gesture and activating electronics in your lapel, then merely thinking about what you want to say (thought-to-speech interfaces). 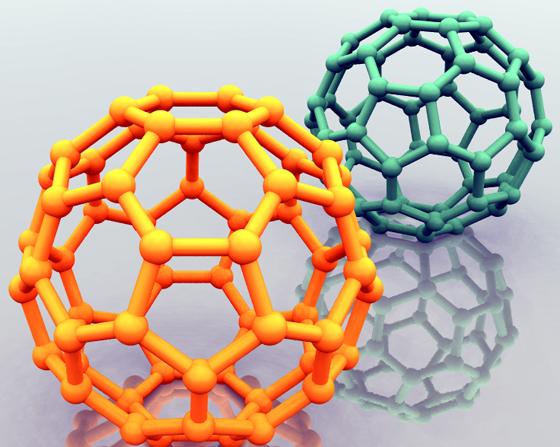 The possibilities of e-textiles are limitless. What are the Benefits of Mind Uploading?